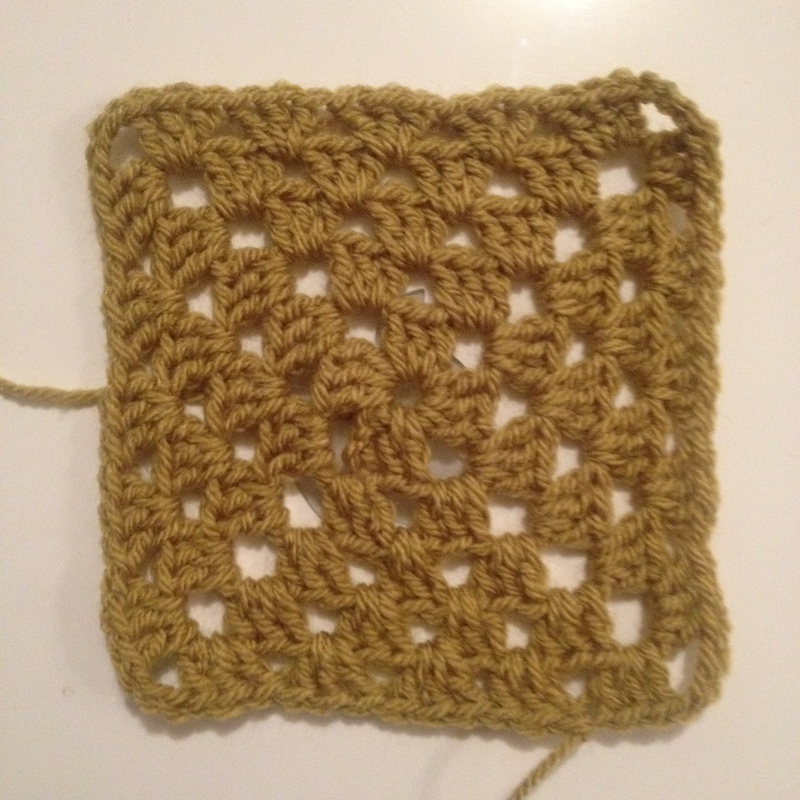 Back in November my I taught a class of crochet at the Royal College of Physicians. My talented mother gave a knitting class too and we all made squares to be mingled together in a blanket for charity. This had mixed results. For a start, I had heavily underestimated how much one to one attention grown adults would need! Not to mention how many fifteen people actually are – it’s quite a few. Thankfully, for both classes we had my mum and I and our friend Dawn, of RCP librarian fame, to help and demonstrate and mingle. Even then it quickly became clear that when Dawn had previously said ‘aren’t granny squares going to be too hard for people who have no idea what they’re doing?’ I should have said ‘yes, yes they are, let’s not do that then.’ But I didn’t: I genuinely thought they were easy and I was a bit wrong. People did struggle. But they went home with a handout I had lovingly made (which is now attached here in this blog for your reference and enjoyment!) and indeed lots of completed squares have been returned, looking more or less as intended. Presumably the result of people chucking my handout asunder and looking something better up on youTube, but who cares, I feel like I’ve achieved something. All the squares, knit and crochet, too big and too small, holey and weird, will be joined into one big, blobby blanket and then inflicted on a local charity. We haven’t decided which yet, I guess the general state of it will decide if it’s destined for the nursing home, the RSPCA or round the back of the bins for the foxes. It may take a little while to complete, I’ll post a photo when it’s done. Having not taught anything since I started my ill-fated MA in 2007 and gave a few illustration classes to foundation students, I remembered how much I actually enjoy it! I think I’d really love to run some craft classes or get involved with university lecturing. Maybe when I feel braver about flying the nest of my super-cushy day job I’ll actually do those things, while bearing in mind that when people say they’re complete beginners they probably mean it and should be catered for accordingly. I bet trying to teach me to crochet would give you enough of a challenge! Do you fancy coming along to the Make Escape with me to do some informal teaching?